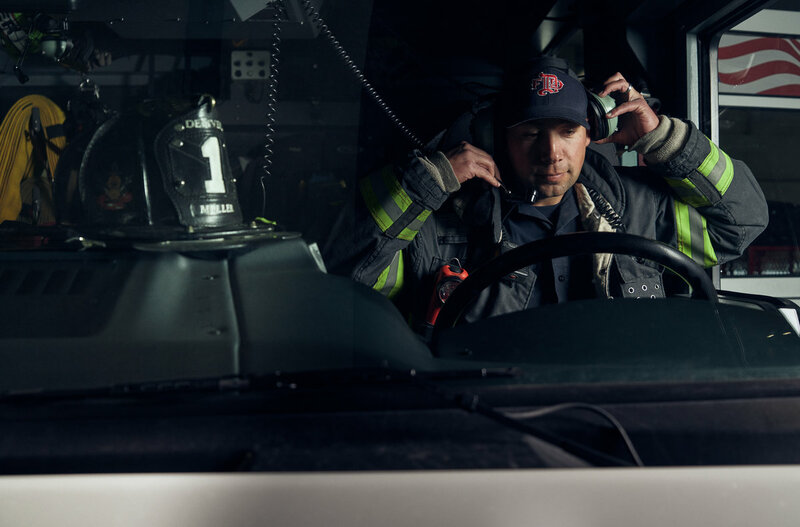 Meet two local heroes from the Denver Fire Department with a heart to serve. 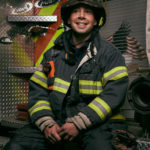 Eric Miller always thought that being a firefighter sounded exciting. 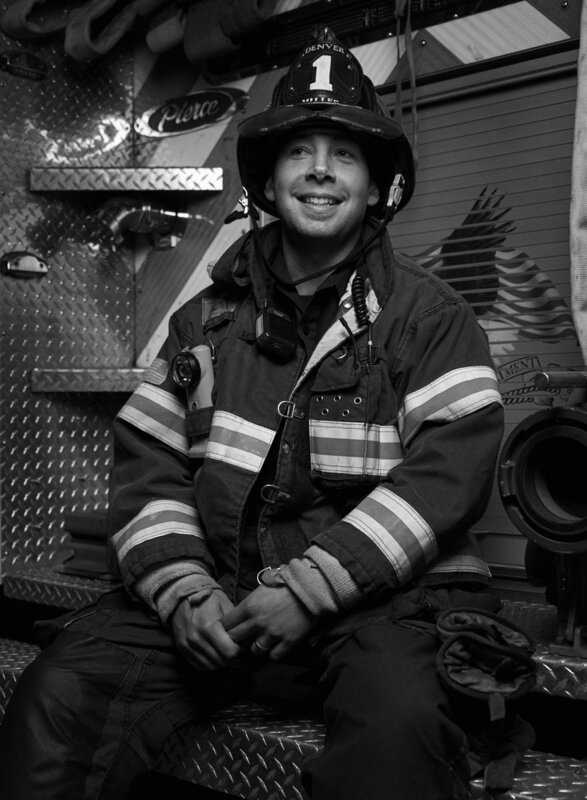 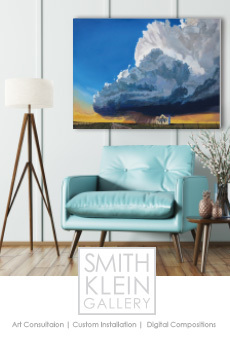 Originally from Illinois, he grew up watching his uncles fight fires in Chicago and Austin. 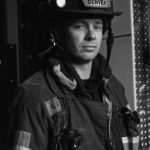 That impression stuck with him: Today, Miller lives out his dream as a Technician for the Denver Fire Department. While his selfless attitude and passion for serving others led Miller to firefighting, he credits his profession for making him a more compassionate and caring person. 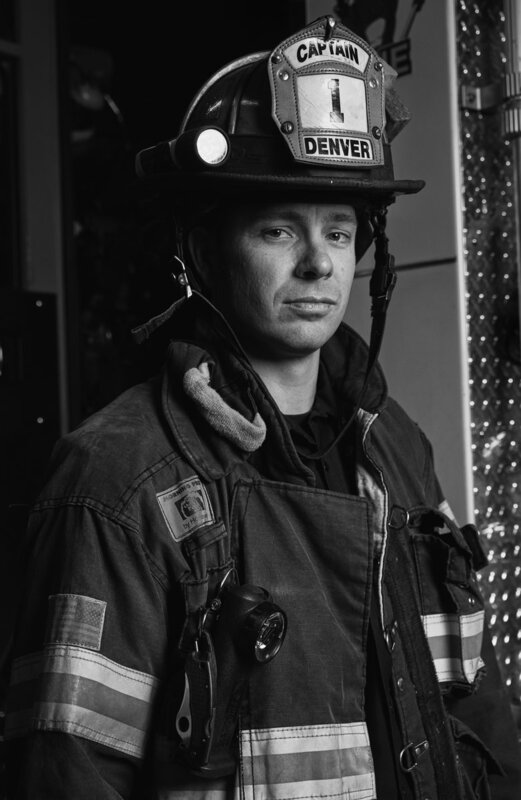 Denver Fire Department Captain Michael Pavlich is a busy man. 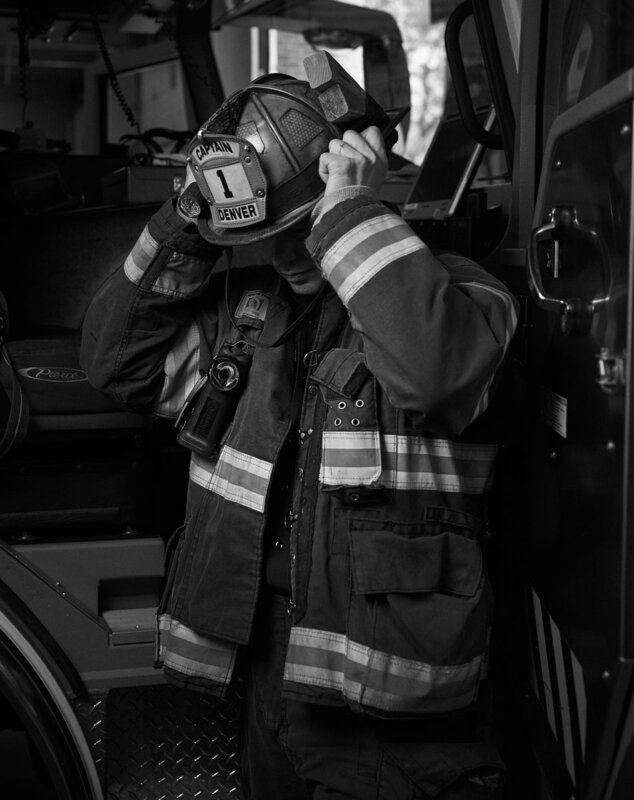 Besides multiple trainings and equipment checks a day, including special operations like Hazardous Material, Rope and Dive Rescue trainings, his fire engine responds to anywhere from 15 to 20 incidents per 24-hour shift. 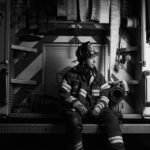 While to many of us that would sound exhausting, the Colorado native wouldn’t have it any other way. 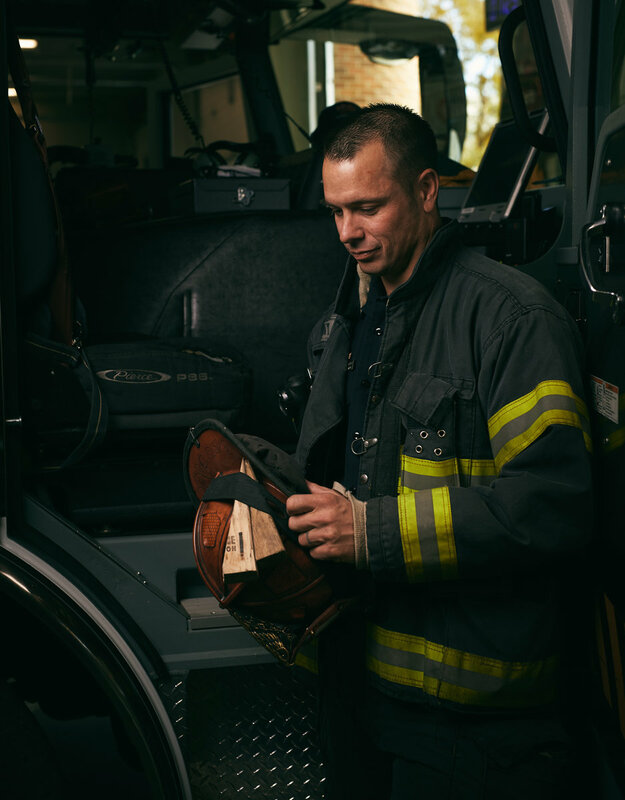 “We’re busy from the time we get in, to when we leave in the morning, but I love being able to help people every day,” Pavlich says, explaining that being able to help people so tangibly is one of the main reasons he was inspired to become a firefighter. 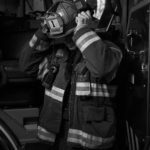 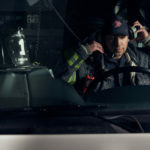 Pavlich credits the team at the Denver Fire Department for fostering an atmosphere of service, saying that their talent, dedication and care for those in need are what makes his job so great. “We help anyone in need, from a civilian who has a flat tire to a medical call where someone could be having a heart attack. 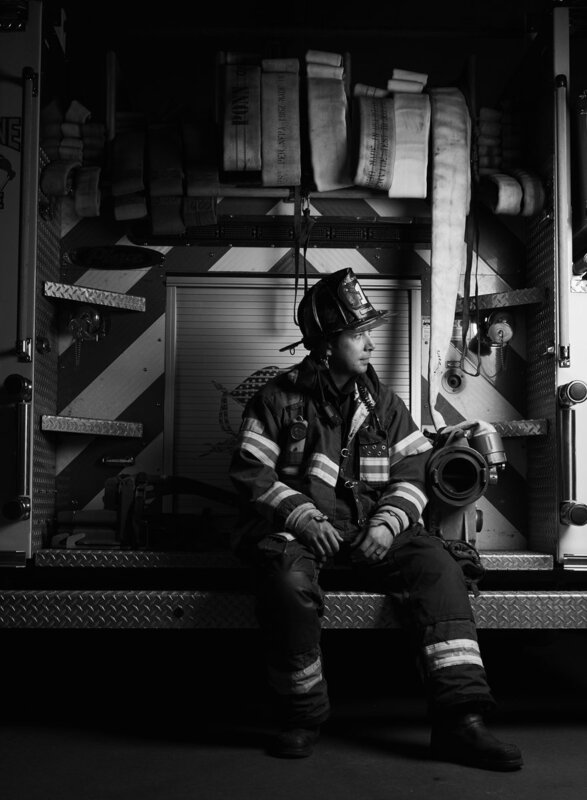 And of course, we respond to house fires, sometimes with people trapped inside—and we go in despite the dangers involved,” explains Pavlich.